Winter time always posses some weather threats to your shore line. 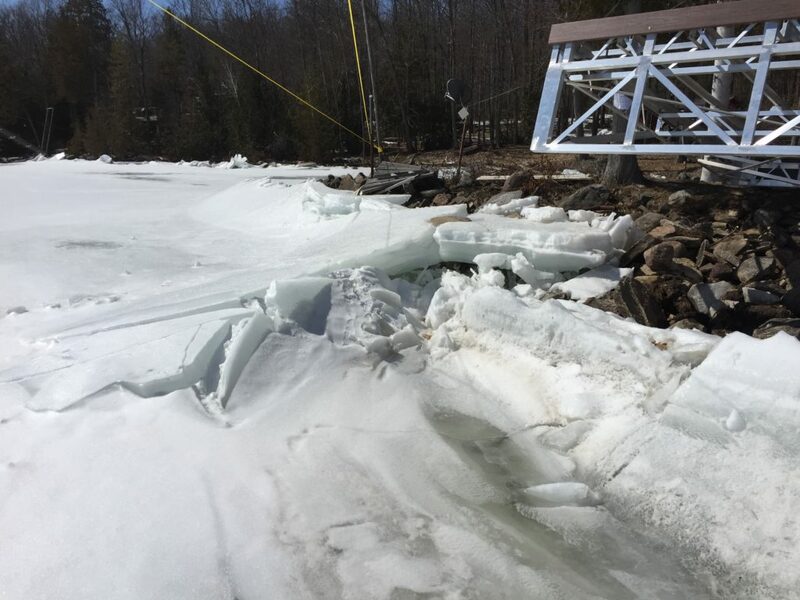 From ice build up around the structure to ice flowing down stream, pushing up onto your shoreline or colliding with structures in or around it. 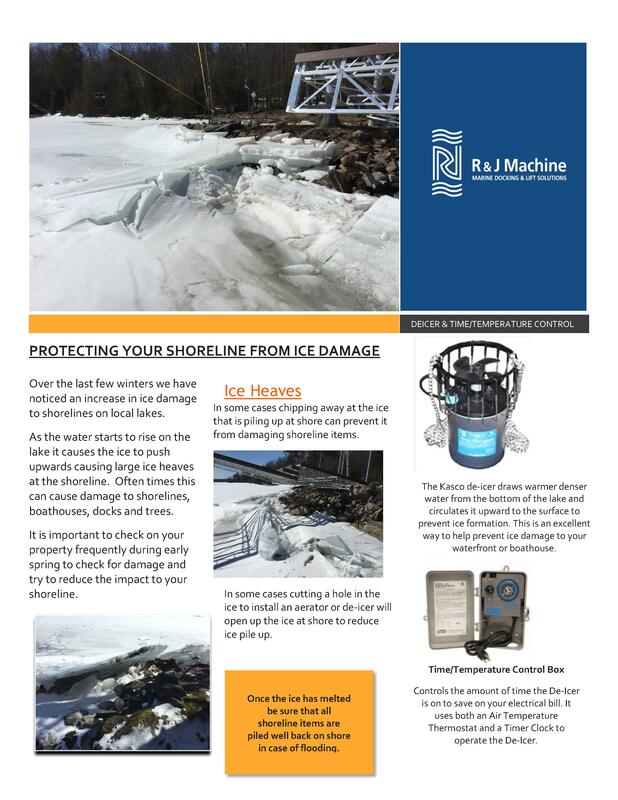 Read or click on the image below and you will find some helpful tips on how to try and prevent shoreline damage this season.